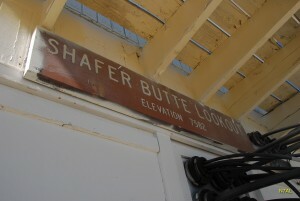 The ISRA repeater is located at the Shafer Butte Lookout, elevation 7,582 feet. 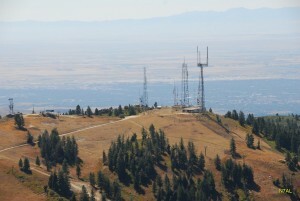 It is one of the most reliable and most used repeaters in southwest Idaho. It is open for any licensed amateur radio operator. If you use the repeater, please consider becoming a member of the ISRA club, or consider making a donation. When you get into a long QSO or rag chew, please take moments to pause to see if anyone else needs to use the repeater. Sometimes, hams like to jump in to ask for a quick signal report or to contact another ham. 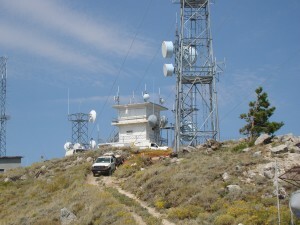 The repeater is managed by Larry Smith, W7ZRQ. Thank you Larry!